Education technology has been improving by such leaps and bounds that many people are not aware of just how many options there are now in 2018! Among the hottest areas of tech, is software for online tutoring. Now with a stable internet connection, you can run a whole business from the comfort of your home! But what are the best online tutoring management systems? Online tutoring enables a tutor to teach a subject within a virtual online environment separating him or her from the student. Online tutoring means that there is no face to face actual interaction between the teacher and the student. There are so many online tutoring management systems available nowadays. Which is the best online tutoring site? After exclusive research, this article has listed some of the top best tutoring online sites regarding quality and features. TutorRoom offers an online tutoring management system perfect for schools and small-medium sized business. Tutor room offers quality learning management system and virtual classroom. This site is easy to learn and comes with an easy online management system meant for headmasters, students, and tutors. Additionally, Tutor room offers for full management system as well as more basic virtual classroom and LMS (learning management system). The backend system is where you sign in and enables you to create tutor or student accounts, schedule classes, and upload lessons. 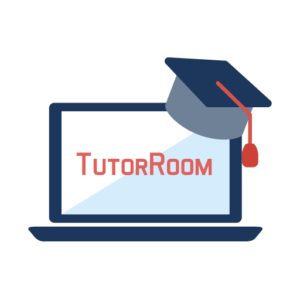 Tutor room is great as it is easy and free to create an account and its system uploads up to 20 Mbs lessons in many formats. Tutorially is one of the great online tutoring management systems as is designed with mobile accessibility to satisfy the demands of the majority of people. 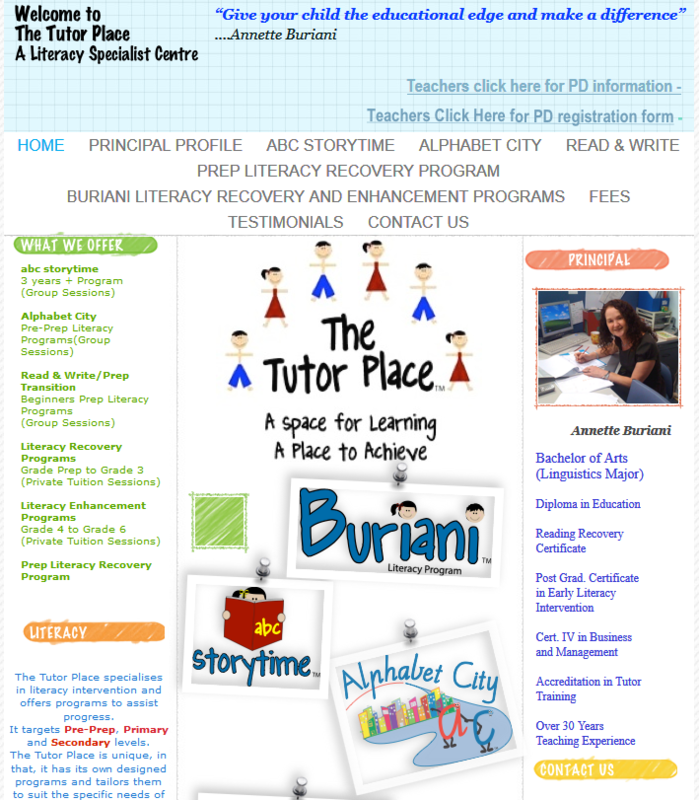 This site can be accessed from any device making it very convenient for both the student and the tutor. Tutorially software is free to sign up and also features a 30-day free trial and access to all other features. This makes it the perfect tutoring system for private tutors. 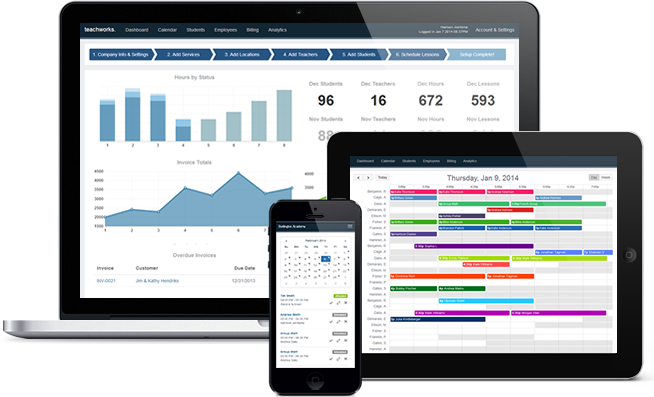 Tutorially organizes schedules, records invoices, and payments and follows up on student hence saving on your time. Tutorplace is considered a very convenient tutoring management system. The system provides online tutoring services in accounting, economics, chemistry, math, biology, physics and English. You can connect to Tutorplace tutors from anywhere and anytime you need help. Tutorplace tutors utilize an interactive whiteboard in teaching you step by step on your questions or topics you need assistance. The great thing is that tutors are available 24/7. Blezgo is an interactive and flexible learning delivery tutoring management system. Some of its best features include running courses in multiple slots, a white-labeled solution, selling courses online, complete solution on e-commerce and API external integrations. You can establish your unique brand using names or logos giving you a unique domain. ProProfs is among the top learning management system. It is unique as it provides features such as discussion forums, video conferencing and threaded discussions. 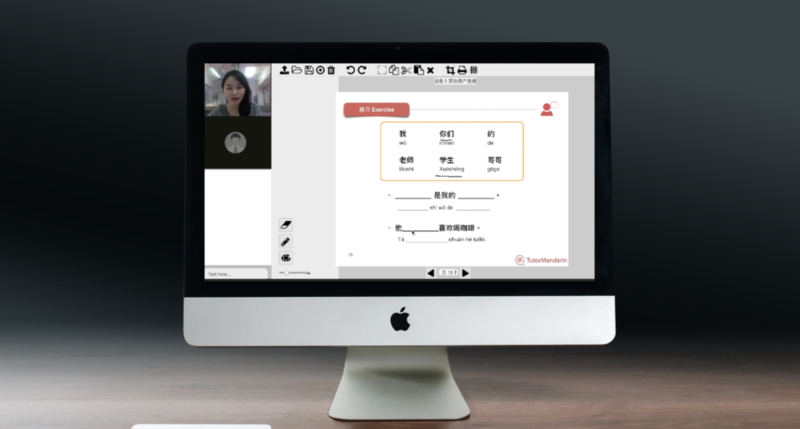 Not only does the system allow student and tutor interaction, but ProProfs LMS also enables you to create classes and courses despite your location or time. This online tutoring system provides additional features including documentation, administration and tracking events. With ProProfs, you can track, and report enhanced performance. Furthermore, one gets to enjoy centralized learning. 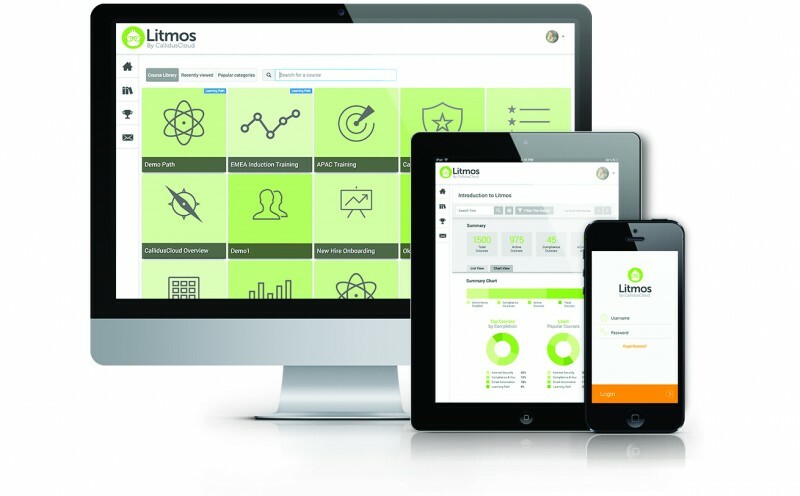 Litmos provides a modern looking interface learning platform that aims at meeting the training needs of an organization. Tutors can import learning materials into the application as well as track the student’s progression. With this application, it is easy to build an assigned course. Organizations can engage their mobile work as the interface of the user is consistent across or types of devices. One of the great feature Litmos is the prepackaged connectors and API architecture that makes it possible for Litmos to connect to the organization ecosystem. Teachworks is easy to use, and user-friendly system. some of its features include improved records and analytics, advanced scheduling, and automated billing, easy communication and personal user accounts. Teachworks supports all types of browsers enabling you to access the system from any place. This online tutoring management system is the perfect solution to manage students, billings, tutors and lesson schedules. In conclusion, online tutoring management systems enable you to learn comfortably and conveniently. You have the freedom to choose classes anytime, anywhere and for any duration. The teaching contents remain the same while the only difference is the communication medium. 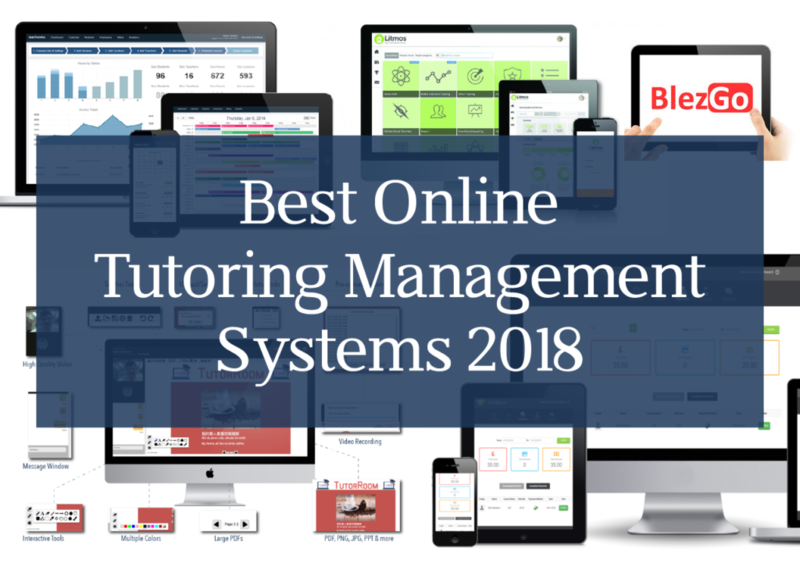 I hope with the help of this article; you will be able to choose the best online tutoring management system that will be perfect for your online learning.